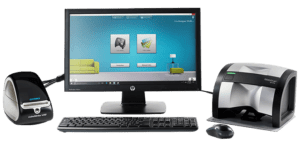 Retail Color Matching Solutions - Harper Inc.
Color matching at an affordable price, the W20 series of color matching systems feature the RM400 Spectrophotometer and deliver quality color rendition, Fast accurate matches, and pricing that allows anyone to add matching to their store. 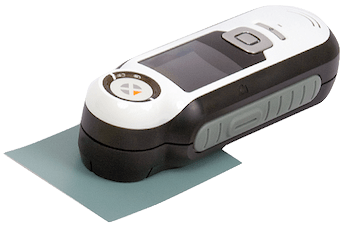 This system features the Ci4100 spectro and delivers one of the most comprehensive color matching experiences available today on rough surfaces.The W70 systems feature the Ci4100 spectrophotometer with advanced sheen detection and small aperture. A complete color matching solution built around the portability of the Ci61 spectrophotometer. This solution is great for hardware stores needing on-site matching or stores with outside sales people. This solution is also a great fit for Graffiti Abatement programs for municipalities. The most advanced color matching system available. 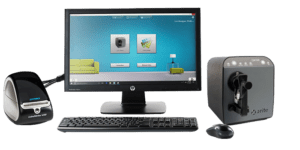 featuring the All New MetaVue Spectrophotometer. The W90 series is for stores that was the latest and most accurate match possible. Advanced palette search device for matching color accurately in your color palette. 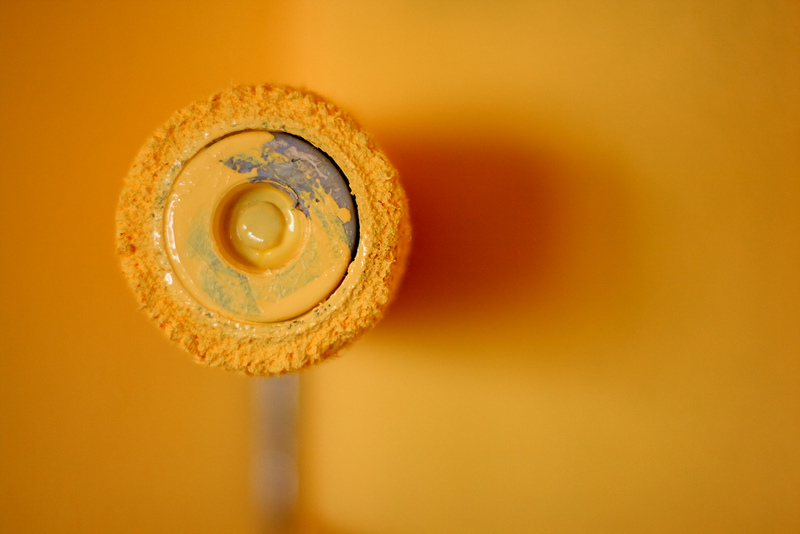 Help customers find the right color in their home. This is the instrument that lets your store stand apart from the competition. 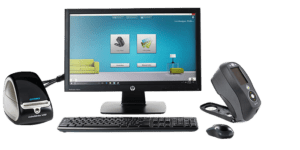 On-site measurements and easy to use interface means your customers can match items that are impossible to bring to you at the store. 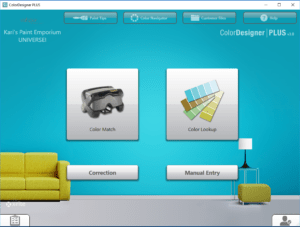 Color Designer Plus software is the easiest to use, most dependable color matching suite available. 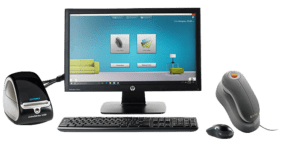 This latest version combines the most technical color analysis possible with the ease of use that our interface designers have perfected over the last decade of retail experience.